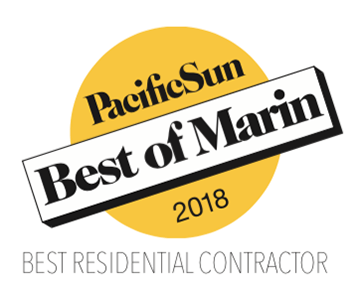 In over 30 years of service to homeowners in Marin, San Francisco and the greater bay area, Tim Walsh Builders has earned a reputation for successfully building projects marked by a high level of communication and collaboration. 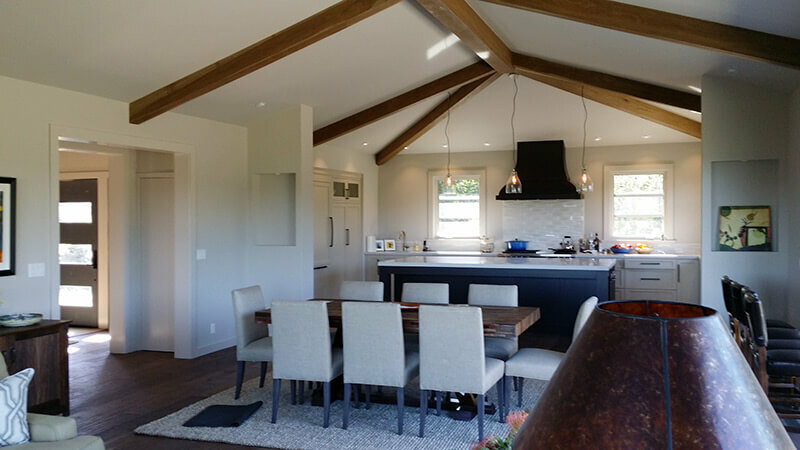 A full-service remodeling and construction company, Tim Walsh Builders is located in Mill Valley. 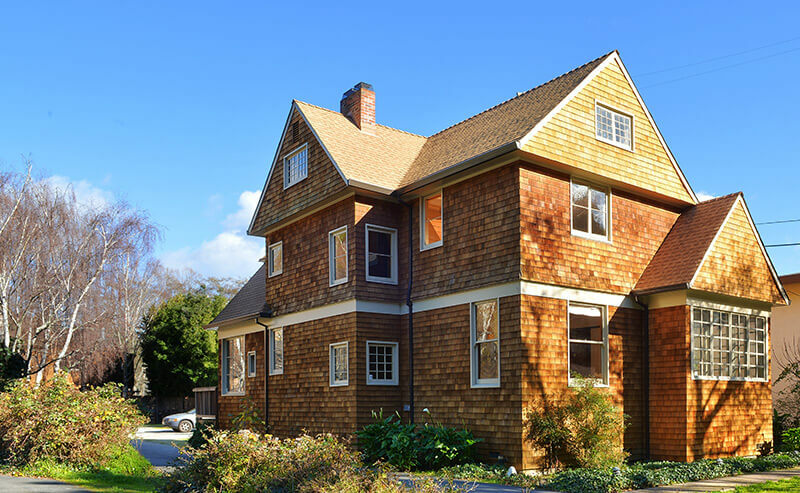 “Tim Walsh has worked for us over the past 15 years, on projects ranging from very small to a major structural remodel. Tim sets up the project, regardless of size, to include constant communication. Timelines and budgets are reviewed weekly, even in a big project. 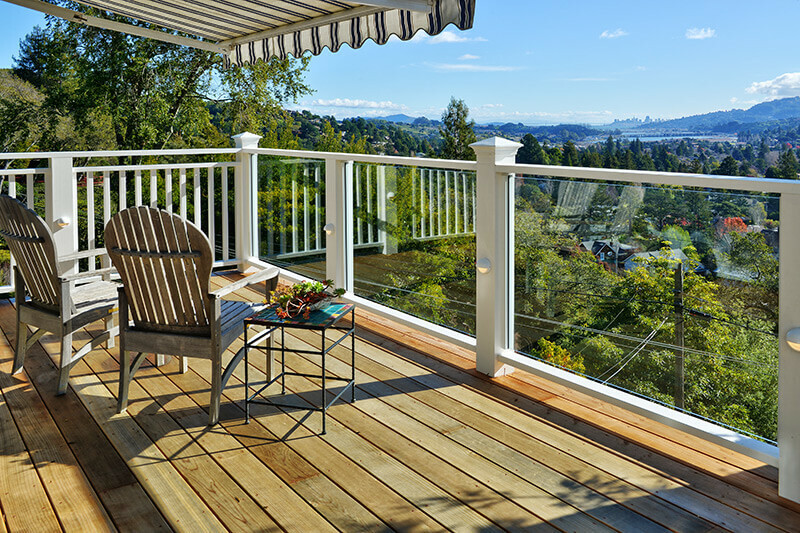 Urgent issues are quickly addressed, and you—the homeowner—always know where you stand. The quality of his work is fabulous. He doesn’t take shortcuts and will stop and discuss options thoroughly before proceeding. His team is equally reliable, dedicated and thorough. 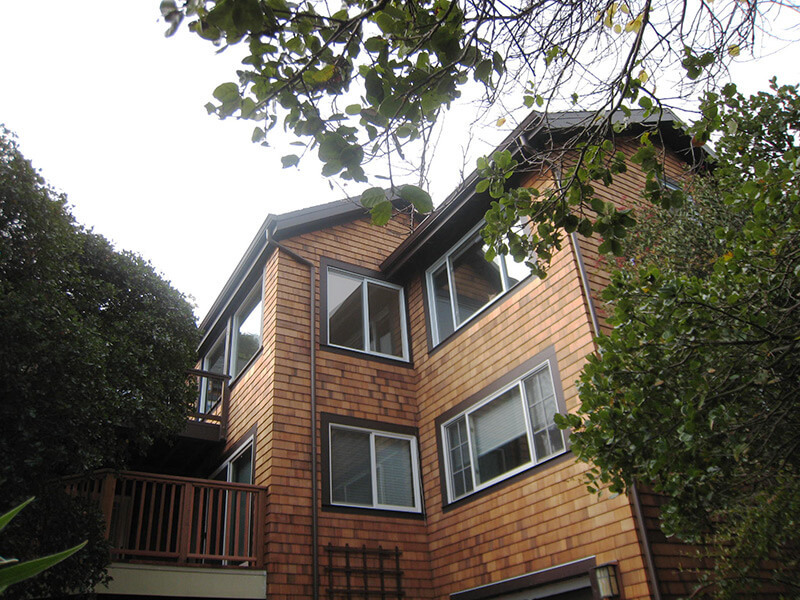 Tim is a trusted advisor to us on all construction issues. He completes projects on time and on budget. There are few, if any, surprises. This is rare indeed! © Tim Walsh Builders. Inc.